According to the agreement, the TV channel will produce at least six episodes of the program, and the Polish Heads and Tails will be broadcast this autumn, on October, 27. Last Saturday, Ukrainian Film School hosted the dedication of students of the new academic year: they were welcomed by the founder and head of the film school Alena Timoshenko, and master teachers of the courses told parting words. 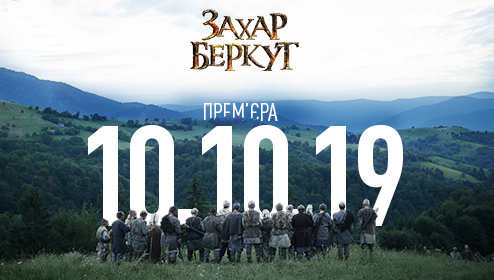 The shooting of a mystical 12-serial crime story "Looking into the future", a joint project of the studio FILM.UA and the company INTRA FILM, started the other day in the capital park n.a. Maria Zankovetska. 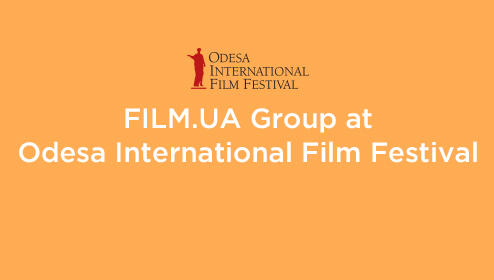 For the first time Group projects to be presented in the line-ups of three leading Ukrainian distribution companies. Filming of celeb comedy feature finished. This is a story about a talented piano player Masha, who goes through a series of difficult trials in her search for a place under the sun. 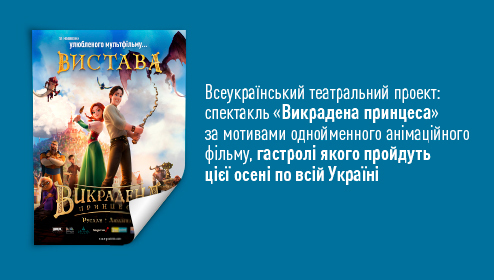 Recently, actor Dmitry Pchela has been starring in FILM.UA’s projects. Melodramas “Trust Me” and “Better Than Anyone” are the studio’s latest series to feature the actor. Aleksandra Epstein: When I saw the announcement that the theater school is looking for students, I thought: Why don’t I try?